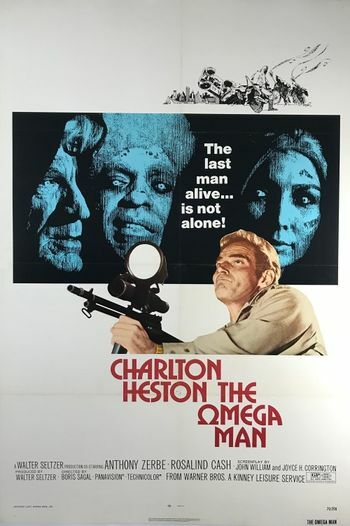 The Omega Man movie poster. Reg. N4021A for this Bell 47G-2 c/n 1879 until 1988 (since 2011, it's a Beechcraft T-34C-1 wearing this registration). This page was last modified on 26 August 2018, at 08:40.